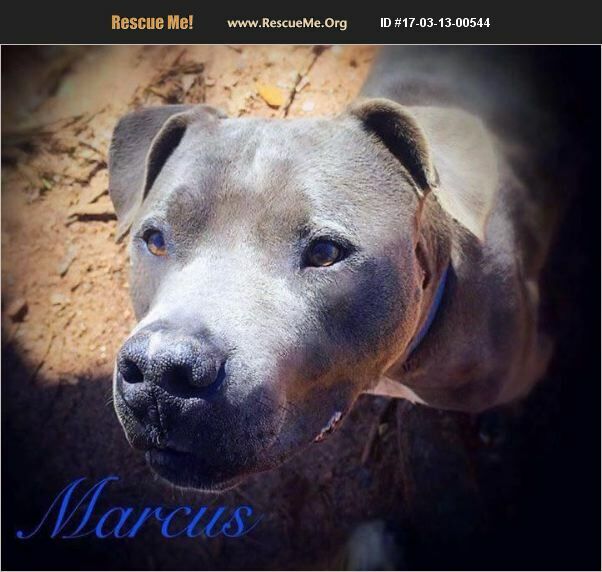 Meet Marcus!! One of our newest members of TLCPR! He is estimated 3 years old and weighs only 40lbs. He's a super love bug. He loves every person he meets and craves attention. He is also great with other dogs that are his size and smaller. He would also do wonderful in a home as an only dog as well because his love for humans is huge. He is HW negative, neutered, microchipped and UTD on shots. Please message us or email us at: tlcpetrescue@gmail.com for an application! *We also offer a 2 week trial adoption on any of our dogs to make sure they are a good fit for your family!